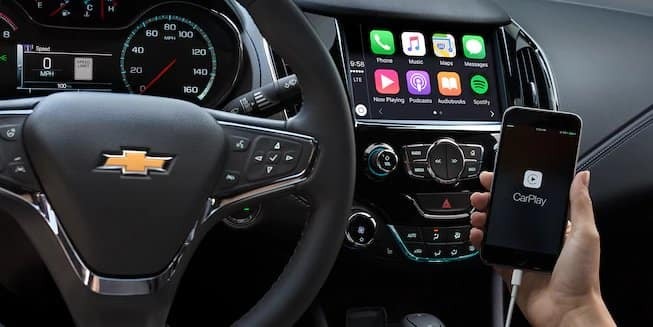 While the attractive Chevrolet Cruze needed few changes to its already exciting feature set, Naperville and Aurora, IL drivers are bound to be excited by the updates the compact sedan is seeing for the new model year. 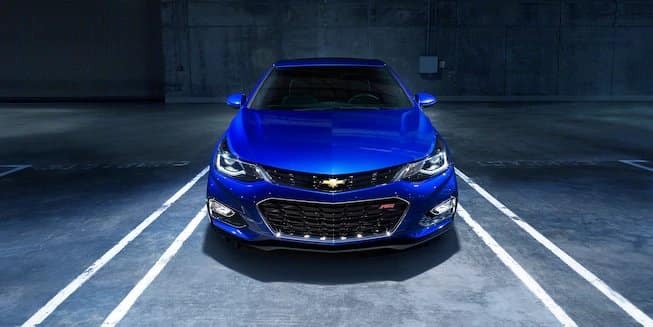 Read on while we explore what’s new, what’s different, and what’s gone, then stop by Chevrolet of Naperville and see what you think of the all-new 2018 Chevrolet Cruze already in stock and ready to take home. How Does the 2018 Chevy Cruze Differ from Last Year’s Model? The 2018 Chevrolet Cruze changes aren’t shocking, but they are significant. The biggest of these is the addition of a new 1.6L turbodiesel engine capable of an EPA-estimated 52 mpg/highway fuel efficiency. This engine can be paired with either a six-speed manual or nine-speed automatic transmission to produce up to 137 hp and 240 lb.-ft. of torque, making it a powerful player on Illinois roads. Drivers will be able to enjoy the new diesel engine in both the sedan and hatchback trims. Other minor changes include the removal of two colors; Orange Burst Metallic, and Tungsten Metallic. These slow sellers will be replaced by the Satin Steel Gray Metallic, a more conservative color that Chevy believes will perform well. OnStar has also changed the name of the trial period for its Guidance Plan and will now be calling it Guidance Plan Limited Trial Service. The company insists the changes in name only, and the features included will remain the same as previous years. 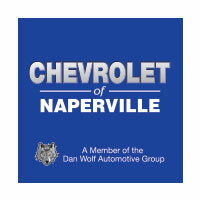 Chevrolet has announced no other significant changes, and drivers in Naperville and Aurora, IL can expect that popular amenities such as Chevrolet MyLink, the standard turbocharged gasoline-powered engine, and the affordable compact’s host of standard and available amenities will remain the same through at least the current model year. 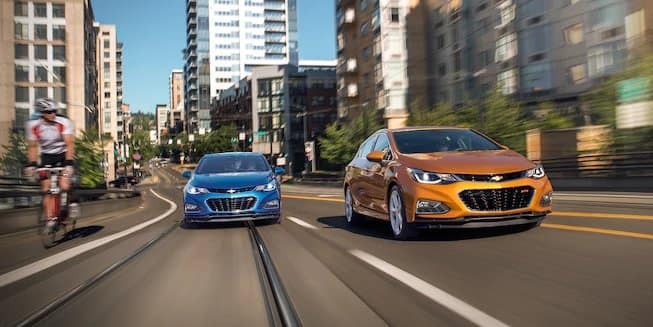 Test-drive the 2018 Chevrolet Cruze in Naperville, IL Today! Explore the 2018 Chevrolet Cruze changes when you schedule a Naperville or Aurora test drive. 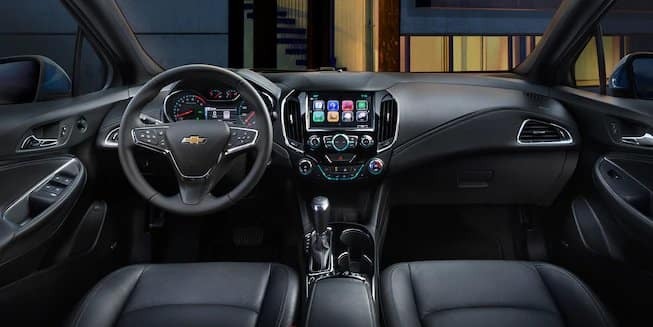 Contact Chevrolet of Naperville at 630-357-6100 or stop by our showroom at 1515 West Ogden Ave. in Naperville, IL to get started and learn more about financing options available to you.